This light(er) macaroni and cheese recipe gets a burst of flavor and texture from mashed sweet potato and a great sharp cheddar cheese. I’m going to make this short and sweet because there is a lot of mac and cheese to get to. I’m not just talking about this light version, which gets much of its creaminess from mashed sweet potatoes, but the other creative mac and cheese recipes from a bunch of fellow food bloggers. You see, this post is my contribution to Mac and Cheese Mania, a fun and gooey evented hosted by Rachel of Rachel Cooks and Brandy of Nutmeg Nanny. Let’s put the sweet potato mac and cheese recipe in the spotlight for the moment. I lightened this panko-crusted baked pasta dish by using skim milk to make the cheese sauce. Does this make it watery and any less creamy? Not a chance. Instead the richness comes from the mashed sweet potato and an easy cheese sauce thickened with a quick roux (olive oil with flour, in this case). The cheese sauce is mixed with a little Dijon mustard and grated nutmeg for an extra layer of flavor. One of the tricks to putting lots of flavor into a lightened-up baked pasta dish is to use good-quality cheese. In this case, I used a great sharp white cheddar cheese that melted beautifully and packed a punch of flavor with just a small amount of cheese. Preheat the oven to 375 degrees F. Lightly coat a 11- by 7-inch baking dish with cooking spray. Pierce the sweet potato all over with a fork. Cook in a microwave until the sweet potato is very tender, about 5 minutes per side. Cut the sweet potato in half lengthwise and, when cool enough to handle, scoop the flesh into a shallow dish. 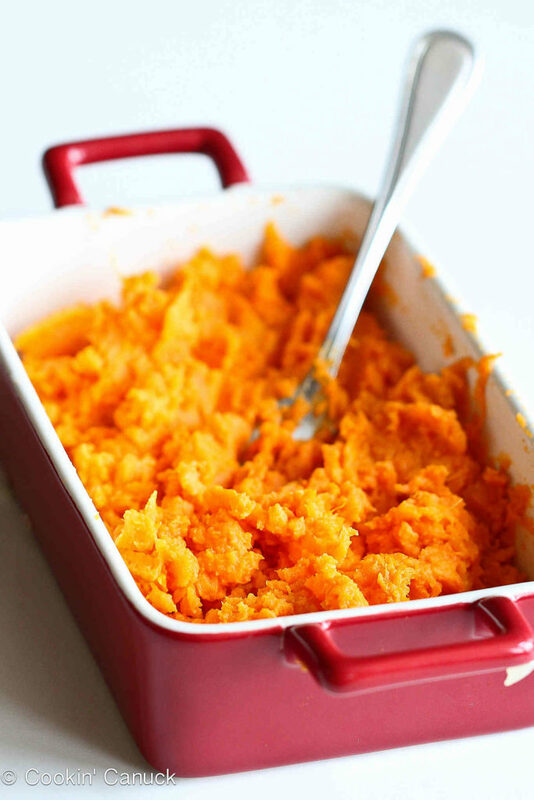 With the back of a fork, mash the sweet potato until well-mashed and almost smooth. In a large nonstick saucepan, cook the elbow pasta about 2 minutes less than package directions. Drain and rinse with cold water. In the same saucepan, heat 1 teaspoon olive oil over medium heat. Add the onion and cook until the onion is tender, 4 to 5 minutes. Add the garlic and sage and cook for 1 minute. Stir in the flour and cook, stirring, for 2 minutes. While whisking, gradually pour the vegetable broth and skim milk into the flour mixture. Bring the mixture to a simmer and continue to whisk until the mixture thickens, about 5 minutes. Stir in the mashed sweet potato, grated cheddar cheese, Dijon mustard, nutmeg, salt and pepper. 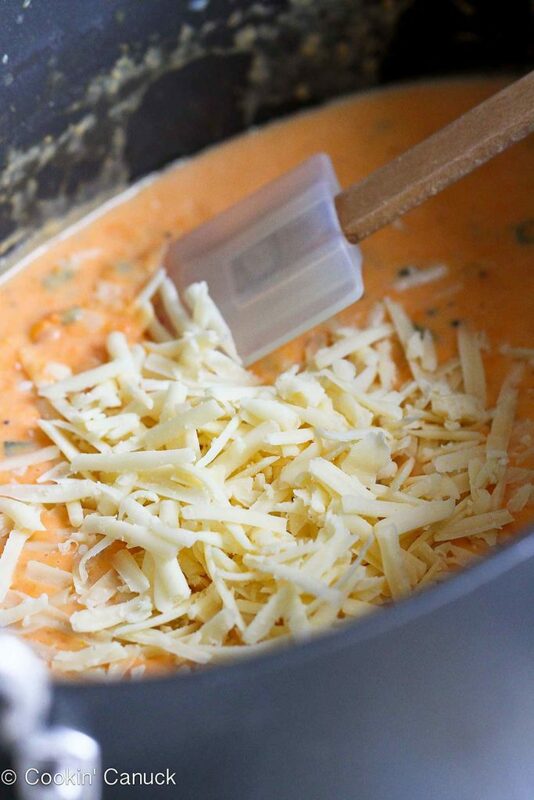 Heat, stirring, until the cheese is melted. Add the cooked pasta to the cheese sauce and stir until well combined. Transfer to the prepared baking dish. In a small bowl stir together the panko breadcrumbs and Parmesan cheese. Sprinkle the mixture over the top of the macaroni and cheese. Bake until the casserole is bubbling, about 20 minutes. Place the casserole under the broiler for 1 minute, or until the breadcrumbs are golden brown. Watch carefully so that the breadcrumbs don’t burn. Serve. Bake until the casserole is bubbling, about 20 minutes. Place the casserole under the broiler for 1 minute, or until the breadcrumbs are golden brown. Watch carefully so that the breadcrumbs don't burn. Serve. 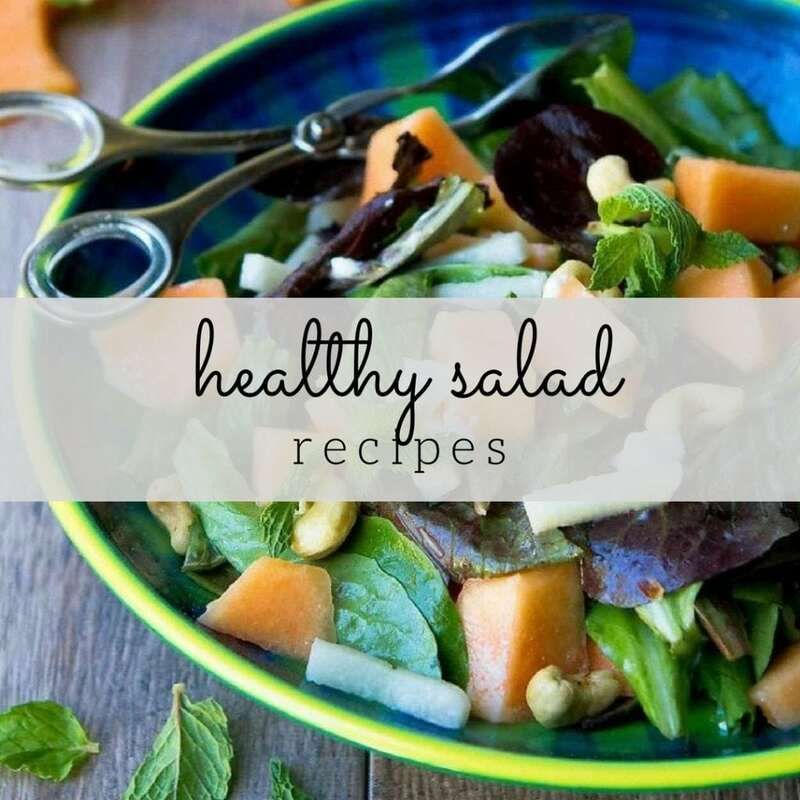 Love the sweet potato in there! This sounds absolutely incredible, Dara! Oh Dara, I love what you made! Pinned! This is pure genius Dara! I love sweet potatoes and I really love that you put it in mac and cheese! Yum! This looks positively creamy and delicious! I really like this mac and cheese recipe with this sweet potato in it. 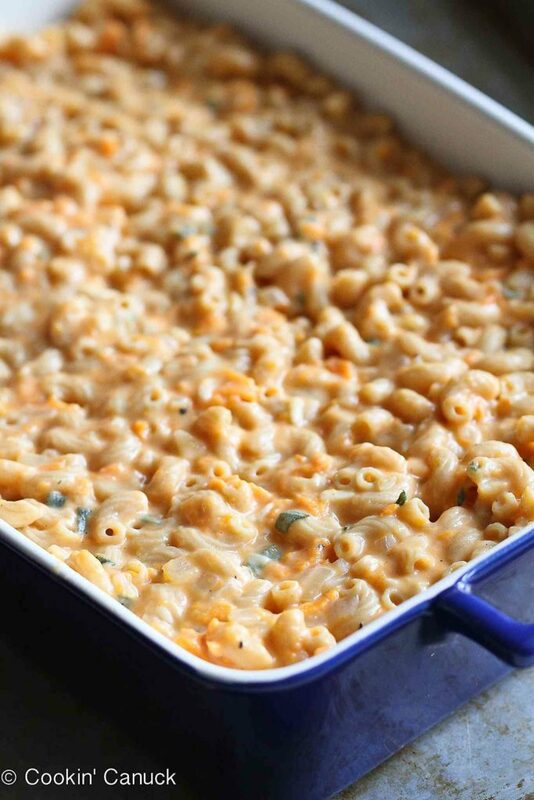 OMG I love sweet potatoes, and I love Mac n Cheese…this looks like such a great combo, can’t wait to try it! Wow Dara this looks scrumptious! Definitely putting this on the menu! Thanks for sharing this. Sweet potatoes are a staple in our house….I have yet to put them in mac n cheese. 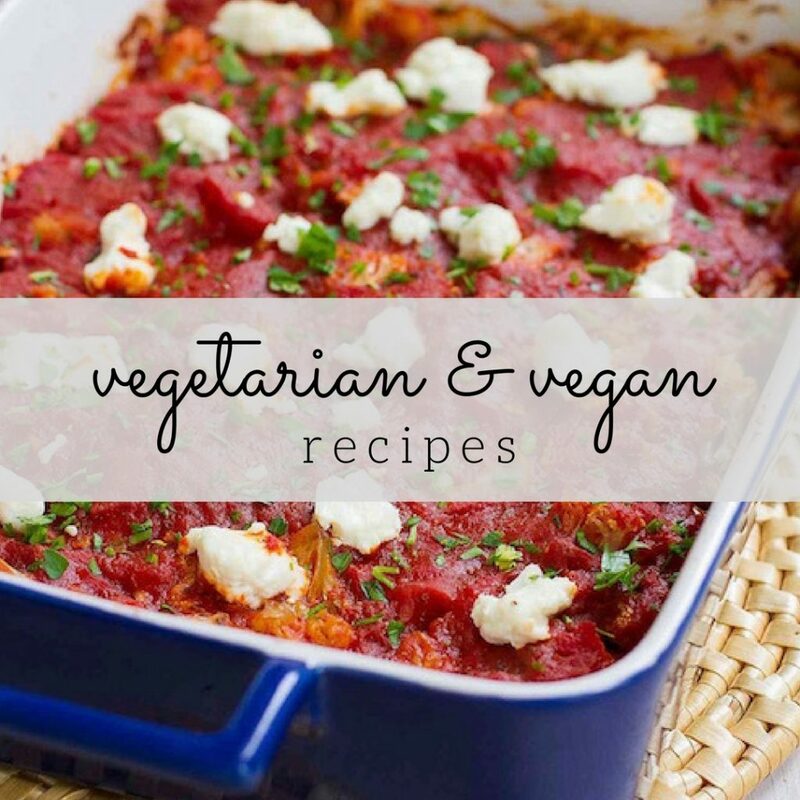 This recipes sounds divine…going to have to make it! What a fabulous idea! I have done this with squash before, not sure why I haven’t thought of sweet potatoes. Sounds fantastic! I <3 this so much!! What a great idea…I'm trying this soon! Wow! I bet the flavor of this mac n cheese is great!! What a perfect way to lighten up my favorite comfort food! 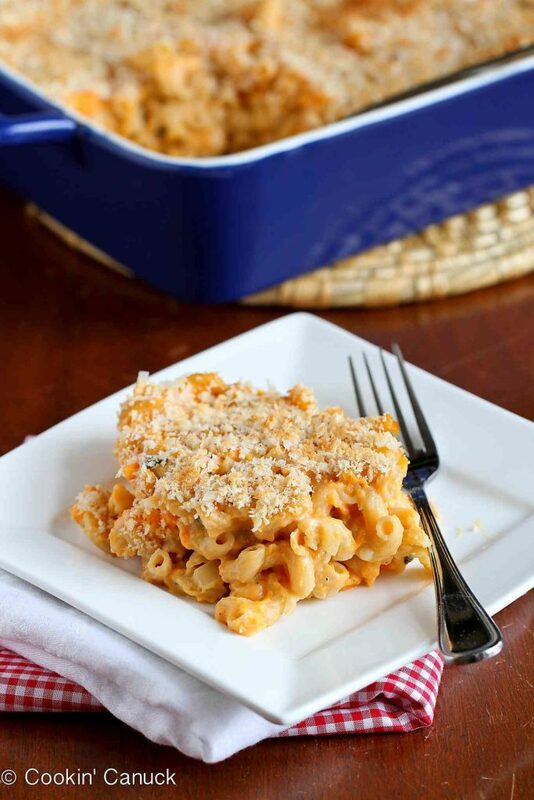 Sweet potato mac ‘n cheese, sounds delicious! Great idea adding the sweet potato and using whole wheat pasta. Beautiful dish. I bet the flavor combination of this is amazing. I would have never thought to use sweet potatoes! I’m always up for including orange vegetables in every nook and cranny in my dinner! Loving that you mixed sweet potato into your mac! 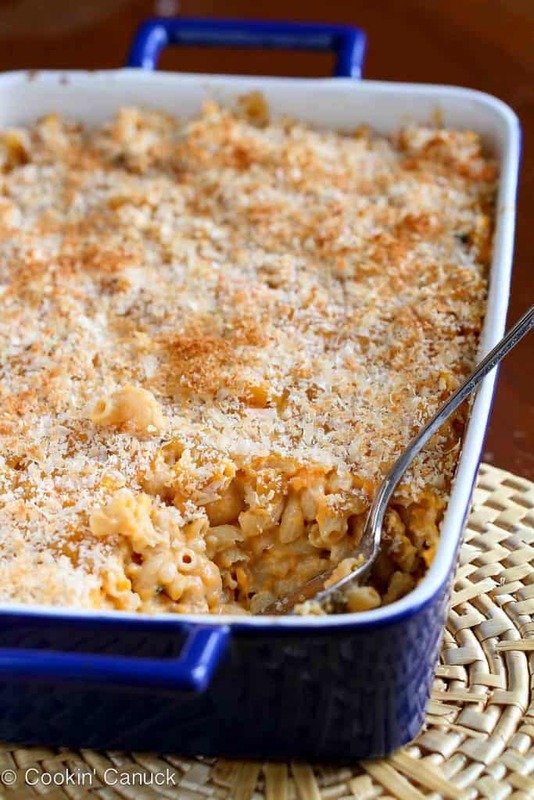 Love that you added sweet potato to mac and cheese! This sounds so good! This is a genius idea. I love that you used sweet potato, it’s really creative. I can’t wait to try this. 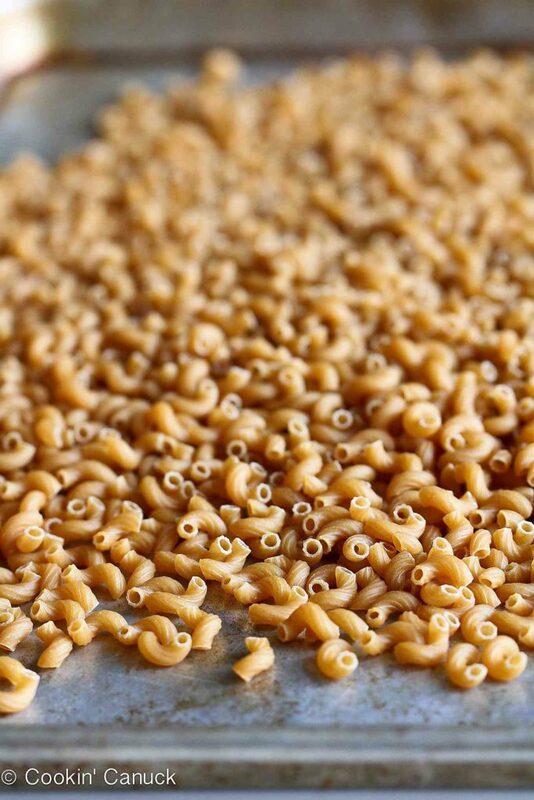 I’m finally finishing up making my way through the list of amazing recipes (ha–only took me a week…) and I am craving mac and cheese like crazy. Particularly this! 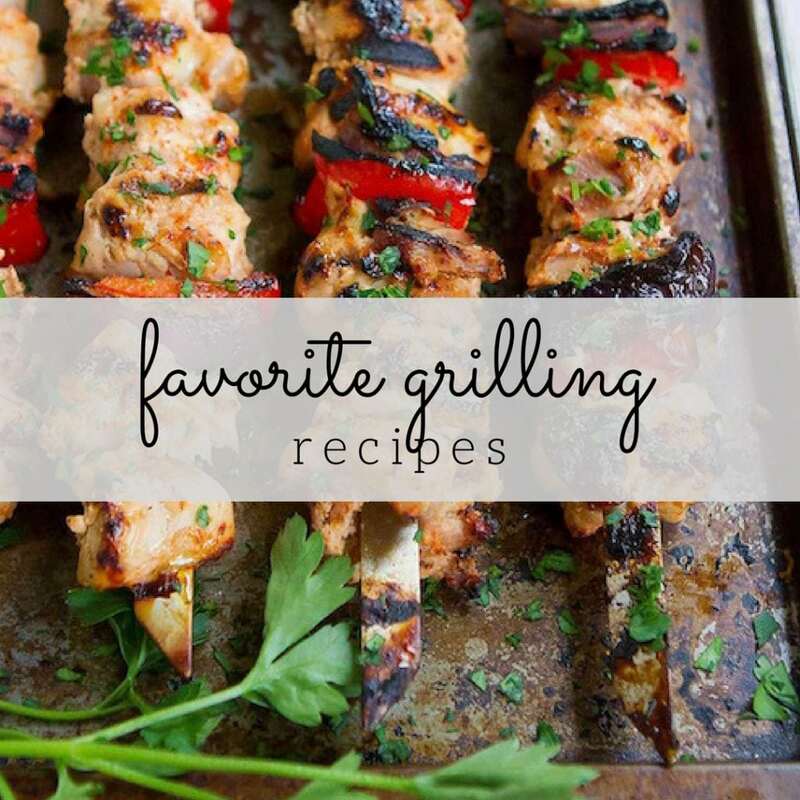 Adding sweet potatoes to my grocery list…. Thought I would give this a try, especially since I could get some great vitamins in with the sweet potato, but it wasn’t a hit. It was a very heavy dish with the potato and the pasta, and the cheese is masked by the sweet potato. I’m sorry to hear that you didn’t enjoy this, Tessa. you’re going to a well-known blogger if youu are not already. If you have a very effectively targeted lead magnet itt should be simple to provide you with a bunch of highly targeted pursuits.